Mi Note 2 got a curved AMOLED-matrix with a contrast ratio of 100,000:1, color range of NTSC is covered by 110%, special mode for reading when the eyes get tired less. The device size is comparable to the 5.5-inch counterparts, although the diagonal of its display is 5.7-inch (resolution 2560x1440 pixels). 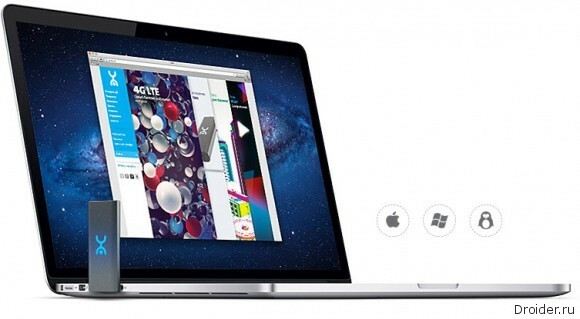 This effect was due to the narrow frame, the screen is for 77.2% of the area of the front panel. The back panel is made of 3D-glass. 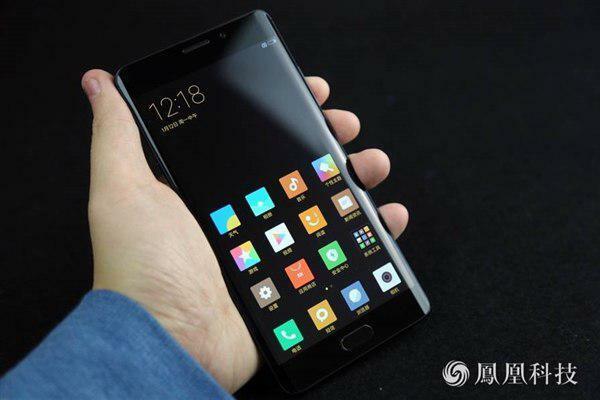 Xiaomi unveiled its new flagship, which has already managed to acquire rumors - Mi Note 2. As expected, the device is angled on the sides of the screen Ala Galaxy Note 7, a powerful stuffing and has the potential to occupy a market niche and Note 7 to win over his ex-users. Snapdragon 653 received four ARM Cortex-A72 Of 1.95 GHz and ARM Cortex-A53 of 1.44 GHz and now supports up to 8 GB of RAM. 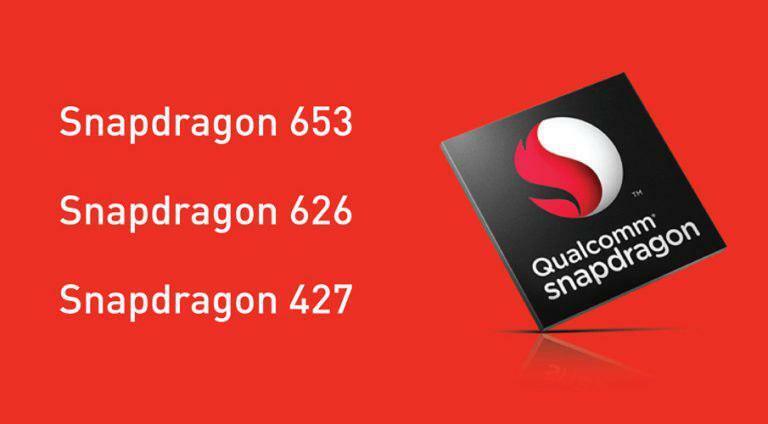 Qualcomm introduced the Snapdragon update models 425, 625 and 652 - 427 Snapdragon Snapdragon Snapdragon 626 and 653, respectively. Updated chips for 10% more productive than predecessors, support the Quick Charge 3.0 and dual cameras. 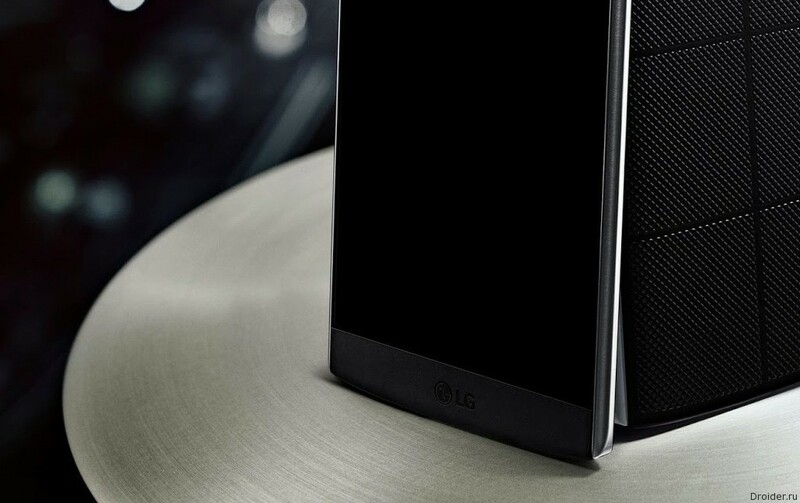 As the updated chips are from the middle level, you can expect a dual camera and fast charging in less expensive smartphones. Also all the chips got the X9 LTE modem, providing speed up to 300/150 Mbps download/upload. 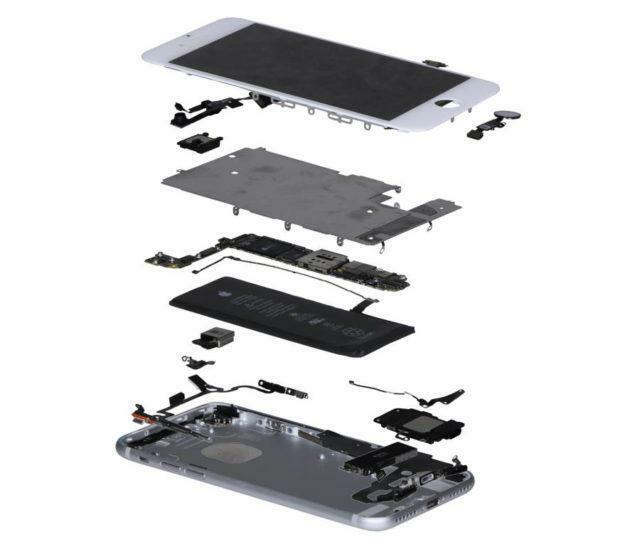 Qualcomm Technologies is responsible not only for processors but also the other inside mobile technology. The company produces entity, modules Wi-Fi and GPS, and modems. It is the latter debuted at the presentation in Hong Kong. 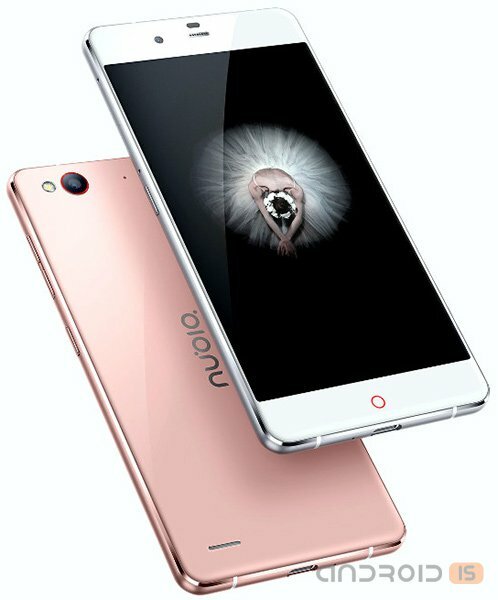 After half a year after the premiere of the new model in the company's portfolio ZTE smartphone Nubia My Prague, the Chinese manufacturer has announced an updated and significantly improved model Nubia Prague's, start of sales which will take place on January 23. 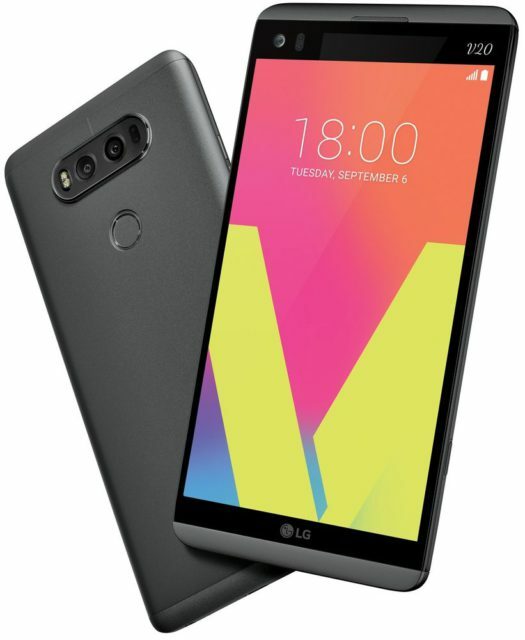 As you know, this year LG will release on sale its new, yet to be announced flagship LG G5 rumors which have become the most discussed topic profile press. There are new details about G5, announcement of which is expected at MWC 2016, which will be held from 22 to 25 February in Barcelona. 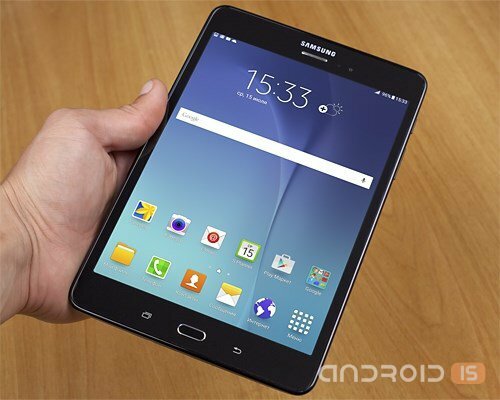 On the Eve of the holiday sales range us carriers Verizon and Sprint has added yet another affordable tablet of Samsung, model Galaxy Tab 8.0. 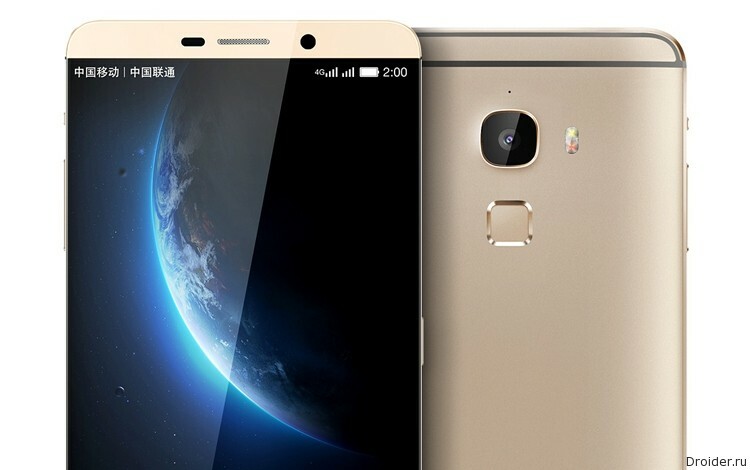 LeTV, a Chinese company specializing in the production of video content, announced the world's first smartphone with 6 GB of RAM. 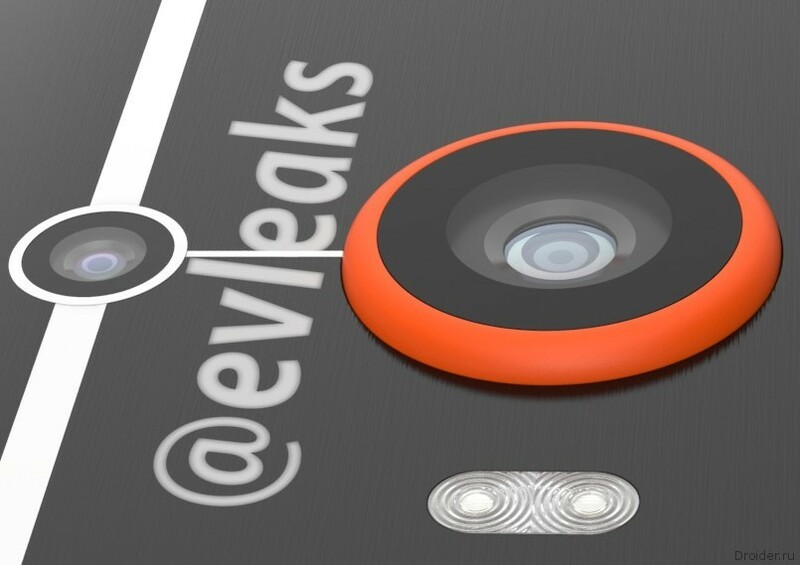 Are you ready for a new Galaxy S5? Today, the Samsung Galaxy S5 calmly and officially you can see on the shelves and easily purchased, but because it's time for rumors about new Samsung devices. 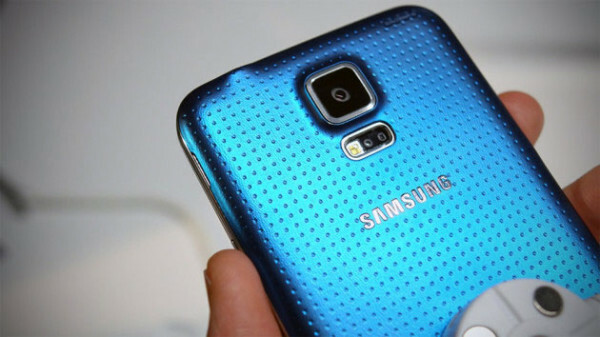 Oh wait, on new whether, if it dreams will focus on the Galaxy S5. Updated version, though. On it informs portal SamMobile, which is often divided enough reliable data about Samsung and creativity. A Few days ago saw the debut of the Grand S Flex from ZTE in the old world. This gadget is characterized by the presence of LTE modem for high speed data transmission and good technical characteristics. 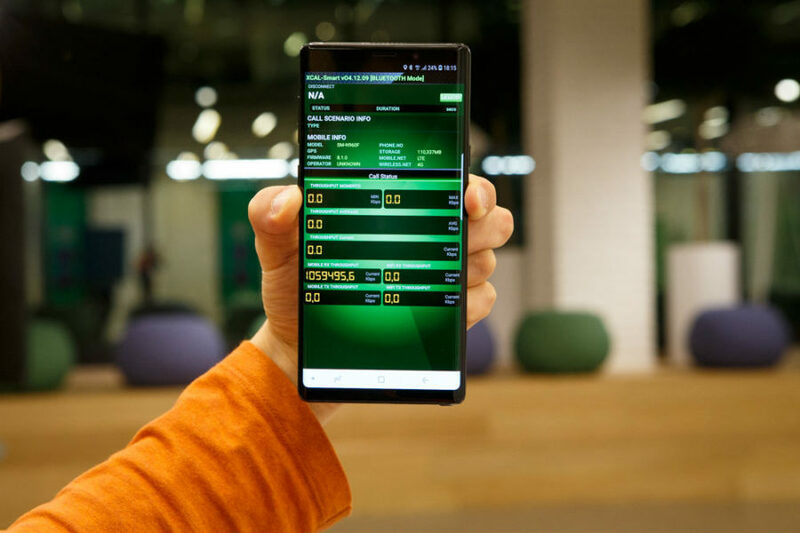 In recent years, Samsung has developed and released many smartphones with touch screens on the Android OS, which almost replaced the push-button machines from the market. 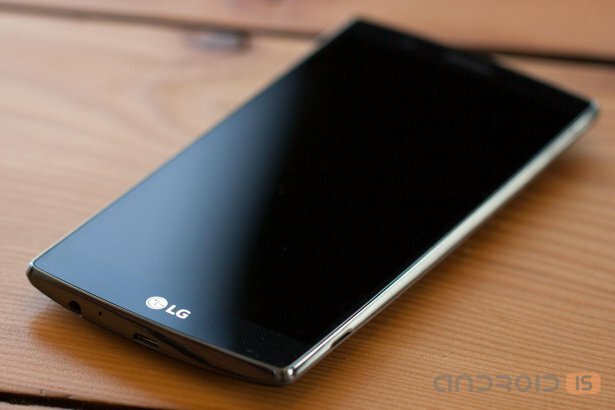 Now, the companies are going to release a budget device form-factor "clamshell" with a touch display. 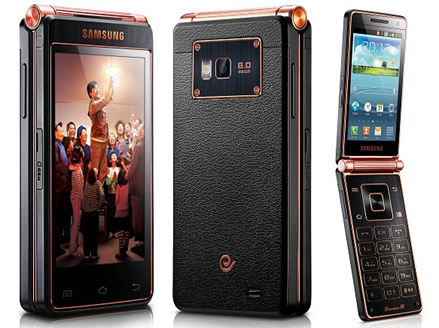 A year earlier a similar device was already presented, it was a smartphone-"clamshell" SCH-W2013 with two displays. Also known machine SCH-W999, introduced in early 2011. 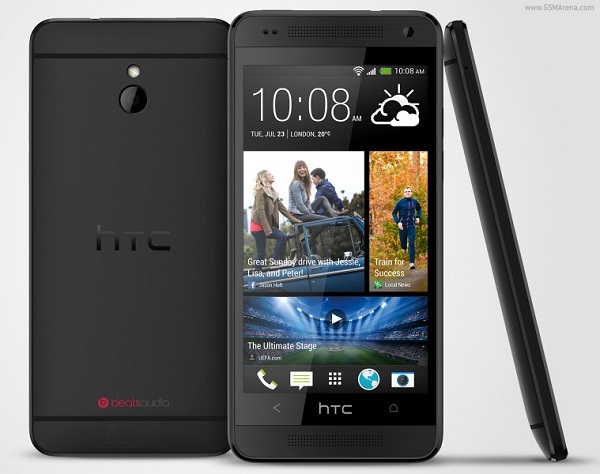 HTC has officially unveiled a smaller version of the flagship HTC One, called HTC One mini. 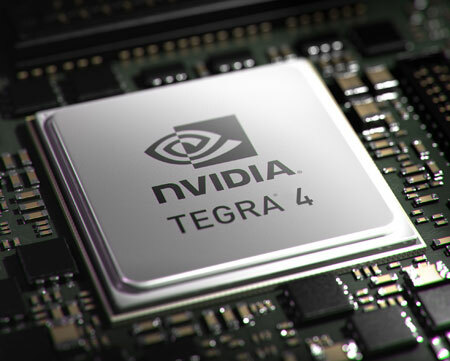 Single platform Nvidia Tegra 4 "on paper" looks extremely attractive. 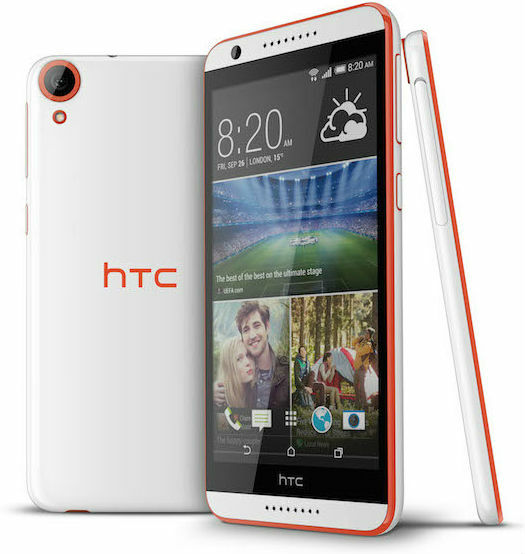 Here and processor cores Cortex-A15, and a very powerful graphics subsystem. 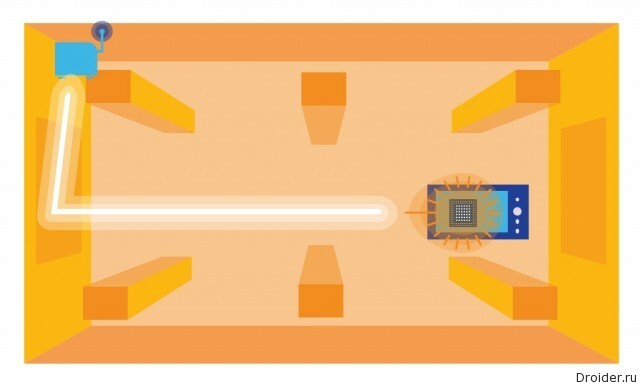 But while even announcements devices on this chip is extremely small compared with the popular SoC Snapdragon 600, not to mention products MediaTek. Today, Yota has introduced a new Wi-Fi modem. According to the creators, the novelty is the first in Russia LTE modem, which is able to build a wireless network for other devices.